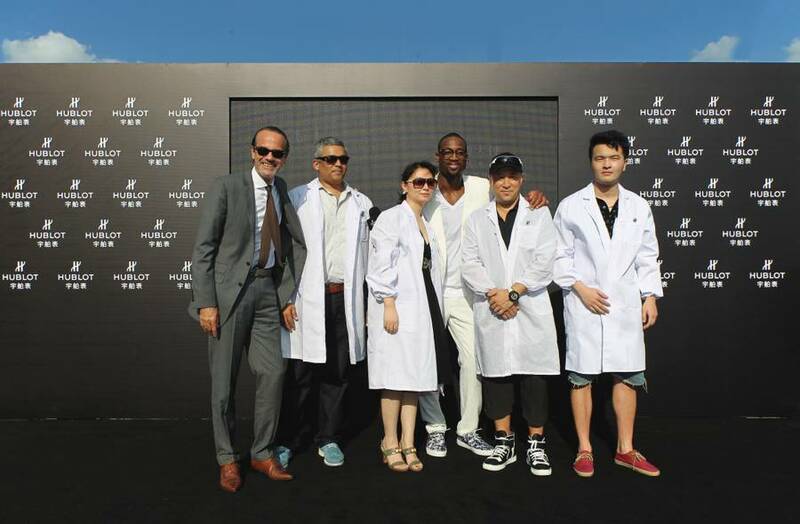 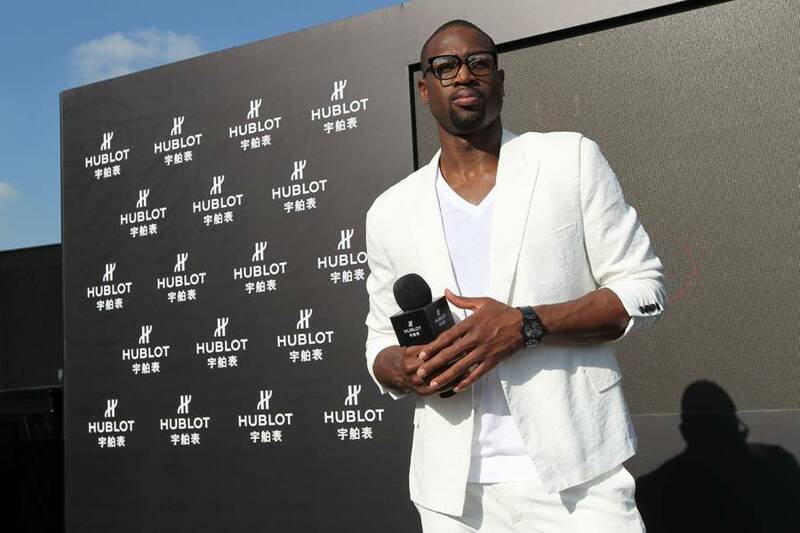 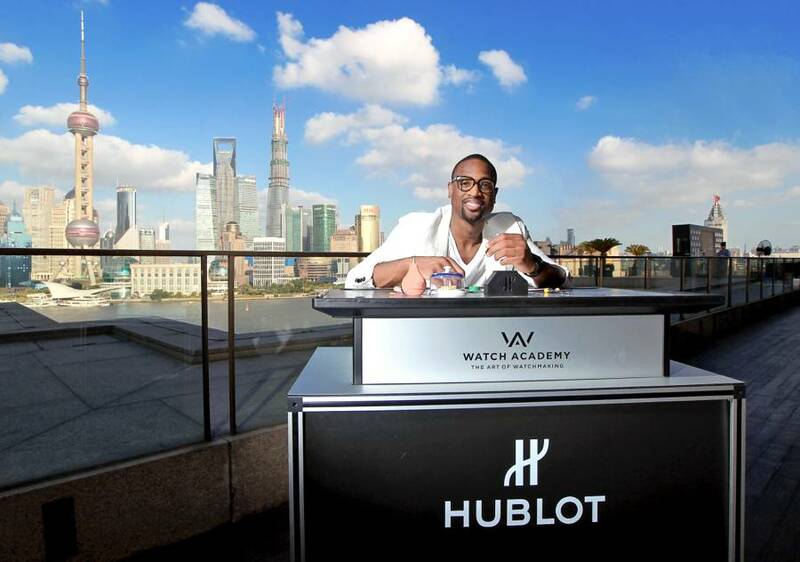 This week luxury watchmaker Hublot hosted brand ambassador Dwyane Wade at a special event in Shanghai, China. 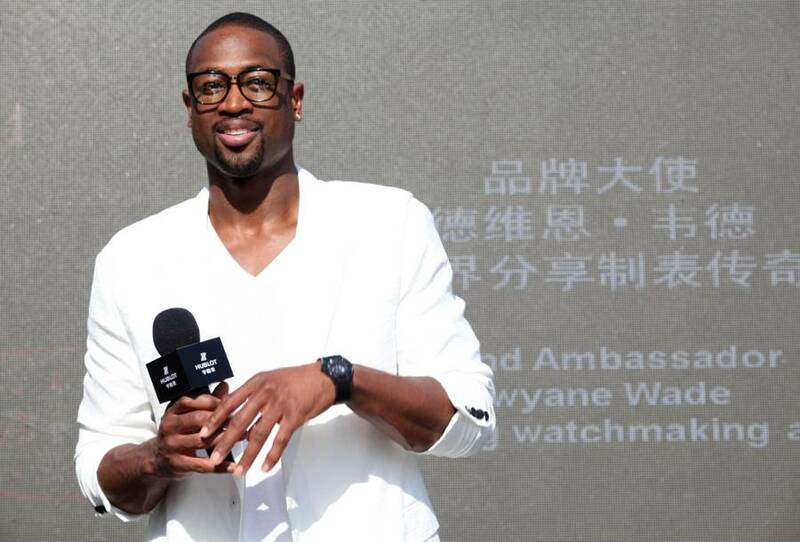 Wade, who just won his third NBA championship, was joined by Benoit Toulin, president of LVMH Watch & Jewelry Great China. 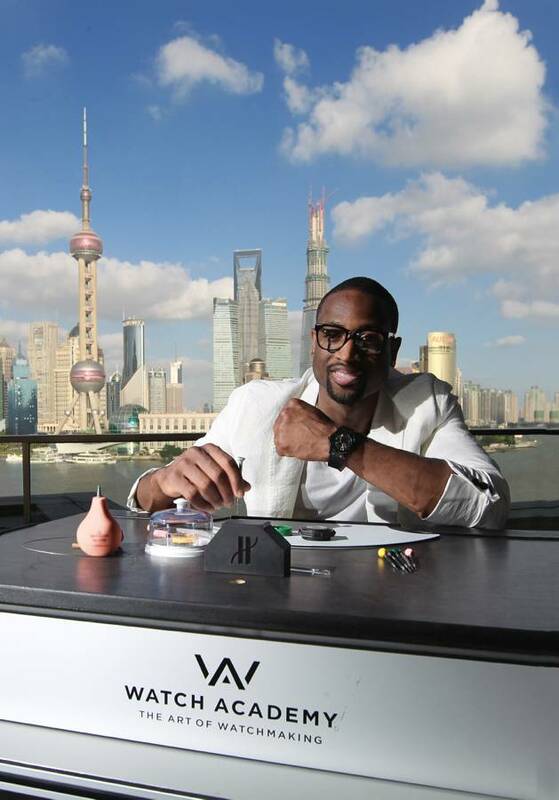 During the event, Wade was a game participant, trying to disassemble and then reassemble the watch case of one piece of the King Power collection on the spot for guests. 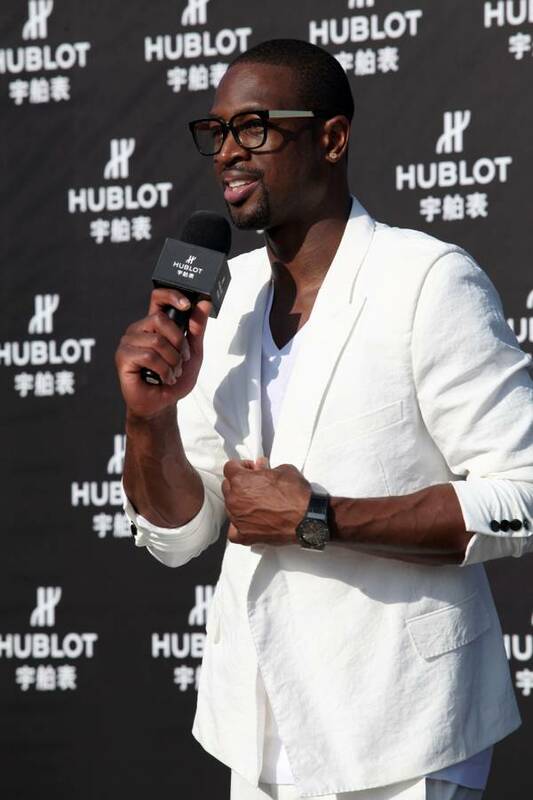 Wade previously visited the Hublot manufacture in Nyon, Switzerland.